“The Incarnation of Jesus,” in CSB Worldview Study Bible, ed. David S. Dockery and Trevin K. Wax (Holman Bible Publishers, 2018). 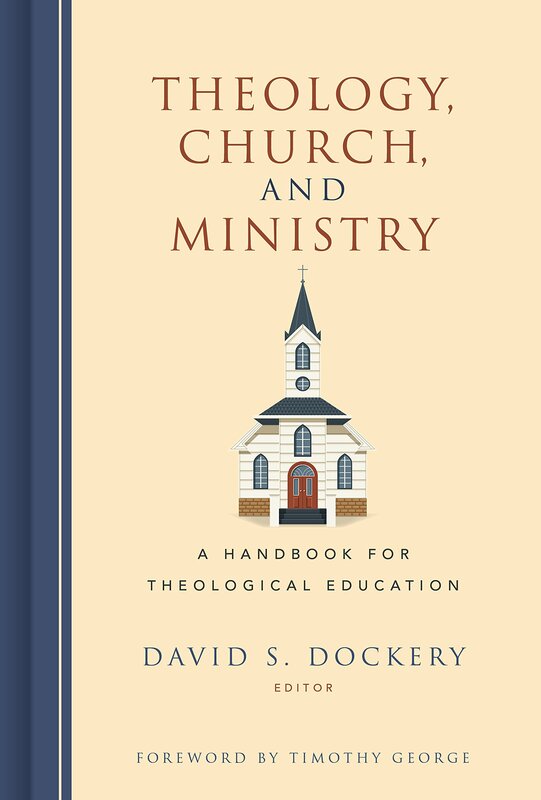 “Doing Theology for the Church,” in Theology, Church, and Ministry: A Handbook for Theological Education, ed. David S. Dockery (B&H Academic, 2017). 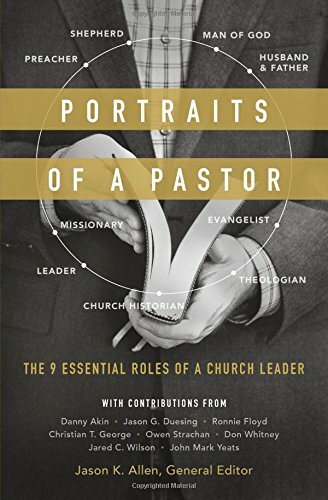 “The Man of God and His Family,” in Portraits of a Pastor: The 9 Essential Roles of a Church Leader, ed. Jason K. Allen (Moody, 2017). 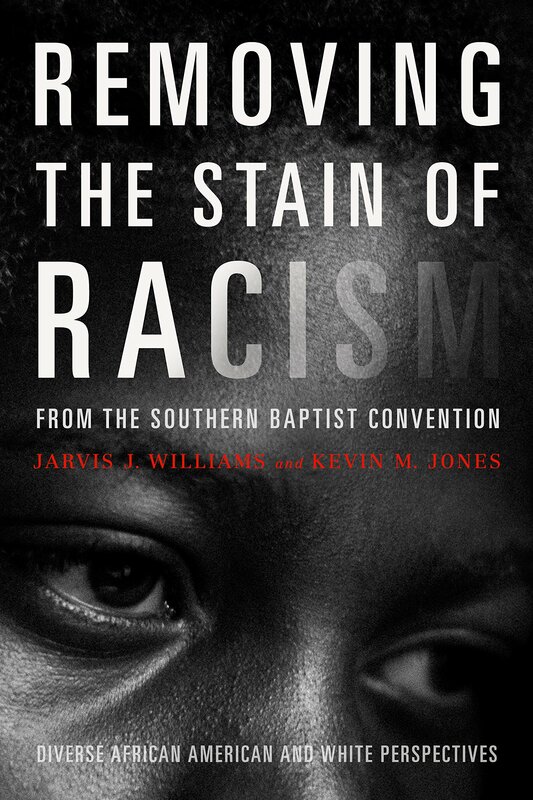 “Why the Stain of Racism Remains in the SBC,” in Removing the Stain of Racism from the Southern Baptist Convention: Diverse African American and White Perspectives, ed. Kevin M. Jones and Jarvis J. Williams (B&H Academic, 2017). “Every Kindred, Tongue, and Tribe? Ethnic Diversity in the SBC,” in The SBC in the 21st Century: Reflection, Renewal, & Recommitment, ed. Jason K. Allen (B&H Academic, 2016). With Walter R. Strickland II. 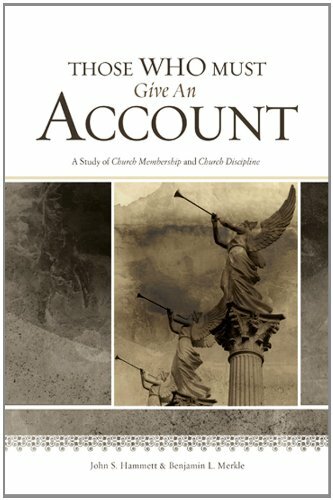 “The Missional Implications of Church Membership and Church Discipline,” in Those Who Must Give an Account: A Study of Church Membership and Church Discipline, ed. Ben Merkle and John Hammett (Nashville: B&H Academic, 2012). Written with Bruce Riley Ashford. “Jesus, Evangelicals, and the Bible,” in Defending the Faith, Engaging the Culture: Essays Honoring L. Russ Bush, ed. Bruce A. Little and Mark D. Liederbach (Nashville: B&H Academic, 2011). 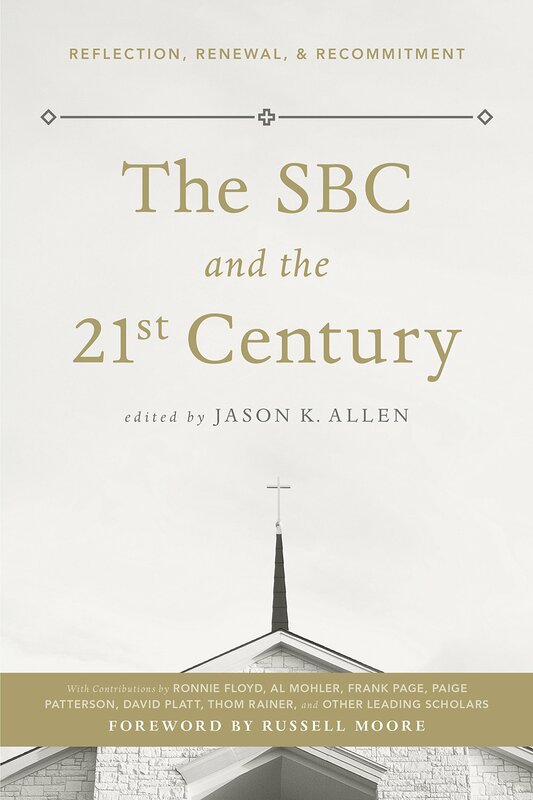 “The Future of the Southern Baptist Convention,” in Southern Baptists, Evangelicals, and the Future of Denominationalism, ed. David S. Dockery (Nashville: B&H Academic, 2011). “A Rapture You Can’t Miss, A Judgment You Must Face, A Supper You Will Want to Attend,” in The Return of Christ: A Premillennial Perspective, ed. David L. Allen and Steve W. Lemke (Nashville: B&H Academic, 2011). “The Preacher on Preaching: Wisdom from a Wise Wordsmith,” in Ministry By His Grace and For His Glory: Essays in Honor of Thomas J. Nettles, ed. Thomas K. Ascol and Nathan A. Finn (Cape Coral, FL: Founders Press, 2011). “The Mystery of Godliness is Great: Christology in the Pastoral Epistles,” in Entrusted with the Gospel: Paul’s Theology in the Pastoral Epistles, ed. Andreas Kostenberger and Terry L. Wilder (Nashville: B&H Academic, 2010). “Axioms for a Great Commission Resurgence,” in The Great Commission Resurgence: Fulfilling God’s Mandate in Our Time, ed. Adam W. Greenway and Chuck Lawless (Nashville: B&H Academic, 2010). 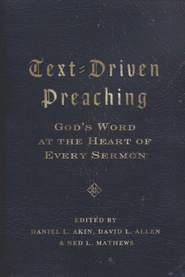 “Applying a Text-Driven Sermon,” in Text-Driven Preaching: God’s Word at the Heart of Every Sermon, ed. Daniel L. Akin, David Allen, and Ned Matthews (Nashville: B&H Academic, 2010). 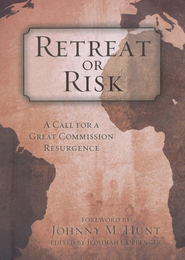 “Axioms of a Great Commission Resurgence,” in Retreat or Risk: A Call for a Great Commission Resurgence, ed. Jedidiah Coppenger (Nashville: B&H Publishing, 2010). “The Emerging Church and Ethical Choices: The Corinthian Matrix,” in Evangelicals Engaging Emergent, ed. William D. Henard and Adam W. Greenway (Nashville: B&H Publishing, 2009). 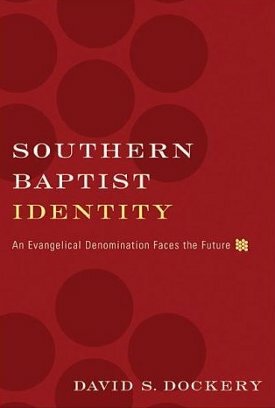 “A Future-Directed Proposal for the SBC,” in Southern Baptist Identity, ed. David S. Dockery (Wheaton: Crossway, 2009). 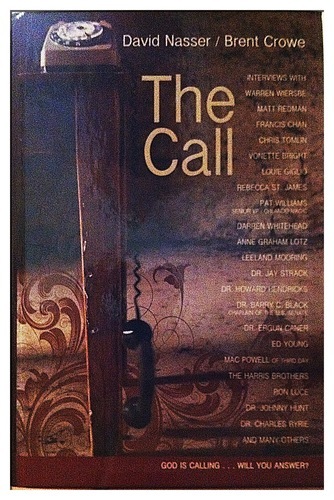 “The Call to God-Centered Preaching,” in The Call, ed. David Nasser and Brent Crowe (U.S.: Redemptive Art Publishing, 2009). 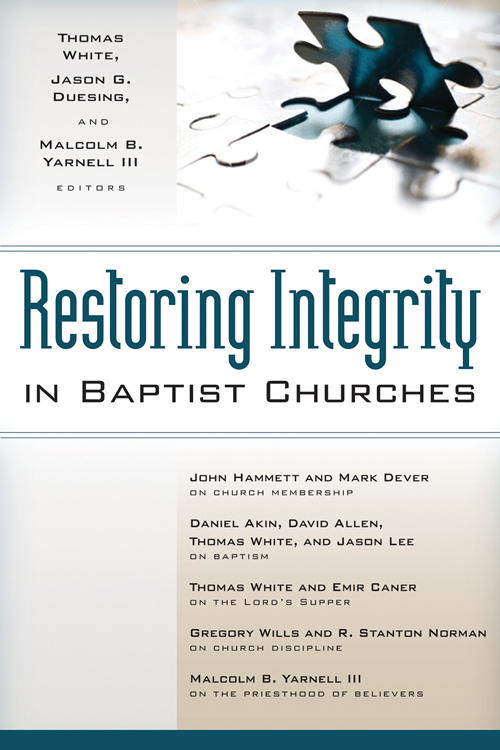 “The Meaning of Baptism,” in Restoring Integrity in Baptist Churches, ed. Thomas White, Jason G. Duesing and Malcolm B. Yarnell III (Grand Rapids: Kregel Academic & Professional, 2008). “Answering the Call to a Great Commission Resurgence,” in Calvinism: A Southern Baptist Dialogue, ed. E. Ray Clendenen and Brad J. Waggoner (Nashville: B&H Publishing, 2008). 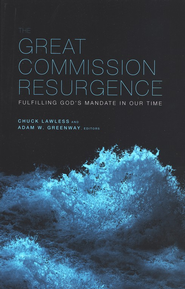 “Answering the Call to a Great Commission Resurgence: A Theology and Vision to Unite Us,” in Great Commission Resurgence (Nashville: LifeWay Press, 2008). “The Synoptic Problem/Question,” in HCSB Harmony of the Gospels, ed. Steven L. Cox and Kendell H. Easley (Nashville: Holman, 2007). “Ten Mandates for Southern Baptists,” in The Mission of Today’s Church: Baptist Leaders Look at Modern Faith Issues, ed. R. Stanton Norman (Nashville: B&H Publishing, 2007). “God’s Purpose of Grace,” in The Baptist Faith and Message 2000: Critical Issues in America’s Largest Protestant Denomination, ed. Douglas K. Blount and Joseph D. Wooddell (Lanham, MD: Rowman & Littlefield, 2007). “The Person of Christ,” in A Theology for the Church, ed. Daniel L. Akin (Nashville: B&H Publishing, 2007). “The King with Four Names,” in Joy to the World: Inspirational Christmas Messages from America’s Preachers, ed. Olivia M. Cloud (New York: Atria, 2006). 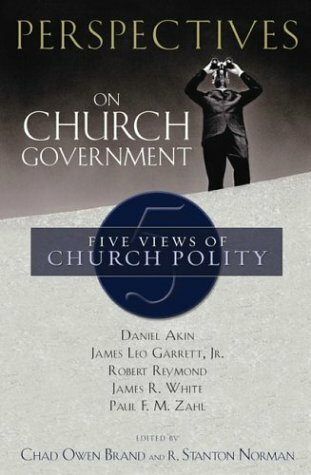 “The Single-Elder-Led Church: The Bible’s Witness to a Congregational/Single-Elder-Led Polity,” in Perspectives on Church Government: Five Views of Church Polity, ed. Chad Owen Brand and R. Stanton Norman (Nashville: B&H Academic, 2004). 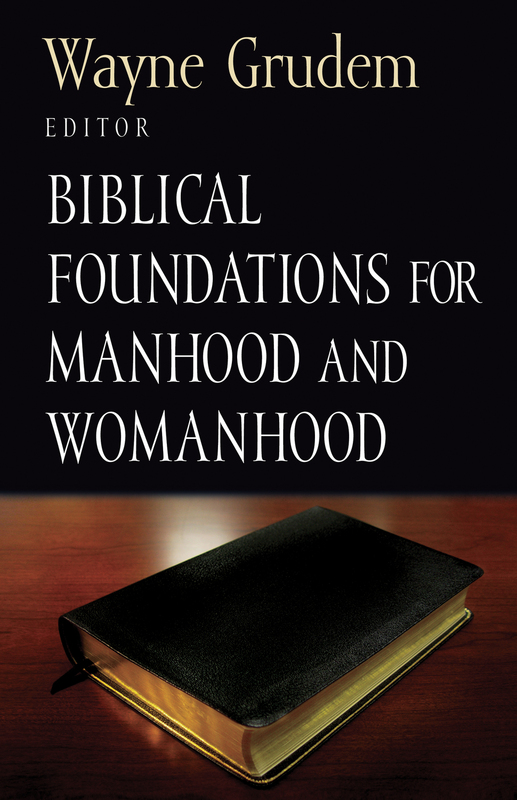 “The Little Things That Build or Destroy Marriages,” in Pastoral Leadership For Manhood and Womanhood, ed. Wayne Grudem and Dennis Rainey (Wheaton: Crossway, 2002). “Christology at the Turn of the 21st Century,” in Here I Stand: Essays in Honor of Dr. Paige Patterson, ed. David Alan Black, Neal Allen Moseley, and Stephen Prescott (Yorba Linda, CA: Davidson Press, 2000). 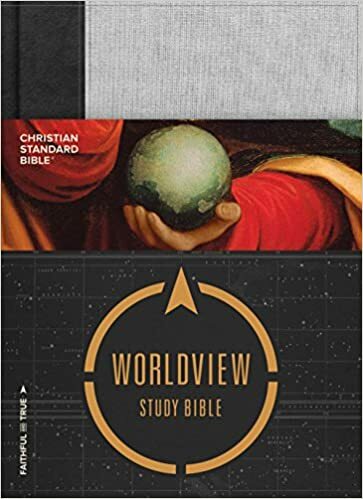 “Never-Changing Christ for an Ever-Changing Culture,” in Who Will Be Saved: Defending the Biblical Understanding of God, Salvation and Evangelism, ed. Paul R. House and Gregory A. Thornbury (Wheaton: Crossway, 2000). 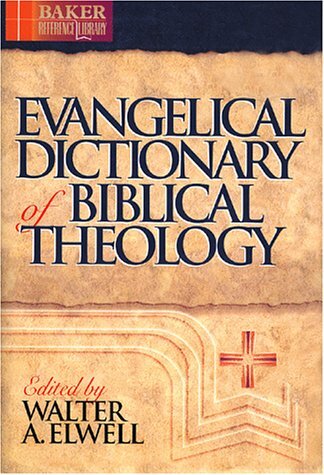 “Deacon,” “Deaconess,” “Desire,” “Doubt,” “Lust,” and “Overseer,” in Evangelical Dictionary of Biblical Theology, ed. Walter A. Elwell (Grand Rapids: Baker, 1996). “Southern Baptist and American Evangelicals: A Common Salvation?” in Southern Baptist and American Evangelicals, ed. David Dockery (Nashville: B&H, 1994). 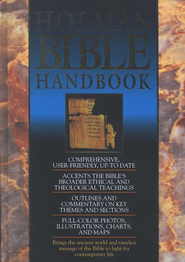 “The Order of the Gospels (The Synoptic Problem)” and “Accounts of the Resurrection,” in Holman Bible Handbook, ed. David S. Dockery (Nashville: Holman, 1992). “Bernard of Clairvaux and the Atonement,” in The Church at the Dawn of the 21st Century: Essays in Honor of Dr. W. A. Criswell, ed. Paige Patterson, John Pretlove, and Luis Pantoja (Dallas: Criswell Publications, 1989).